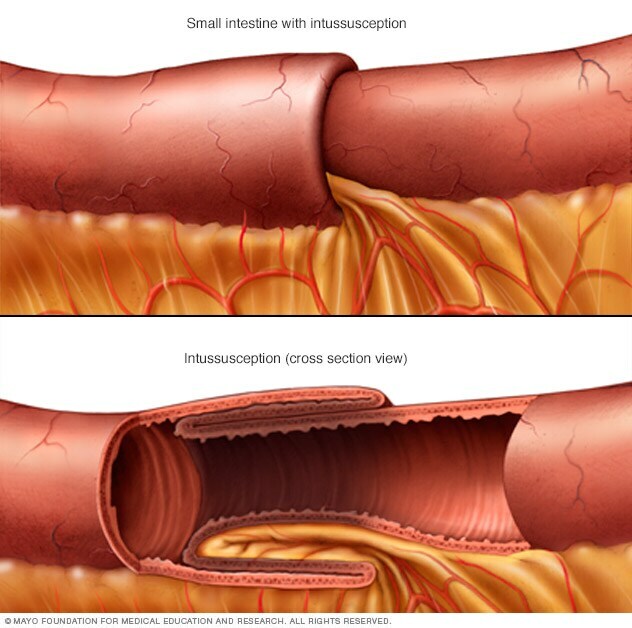 Intestinal pseudo-obstruction (paralytic ileus) can cause signs and symptoms of intestinal obstruction, but doesn't involve a physical blockage. In paralytic ileus, muscle or nerve problems disrupt the normal coordinated muscle contractions of the intestines, slowing or stopping the movement of food and fluid through the digestive system. Infection. 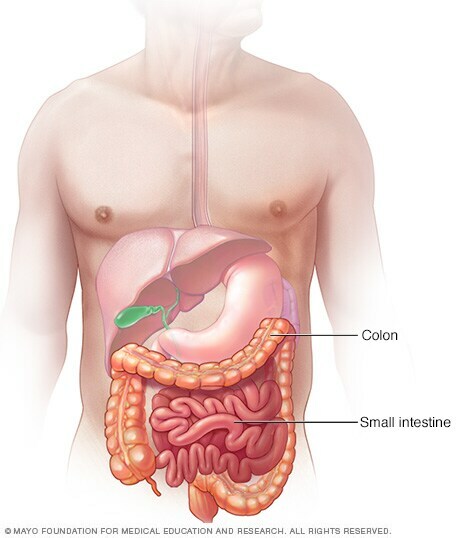 Peritonitis is the medical term for infection in the abdominal cavity. It's a life-threatening condition that requires immediate medical and often surgical attention.